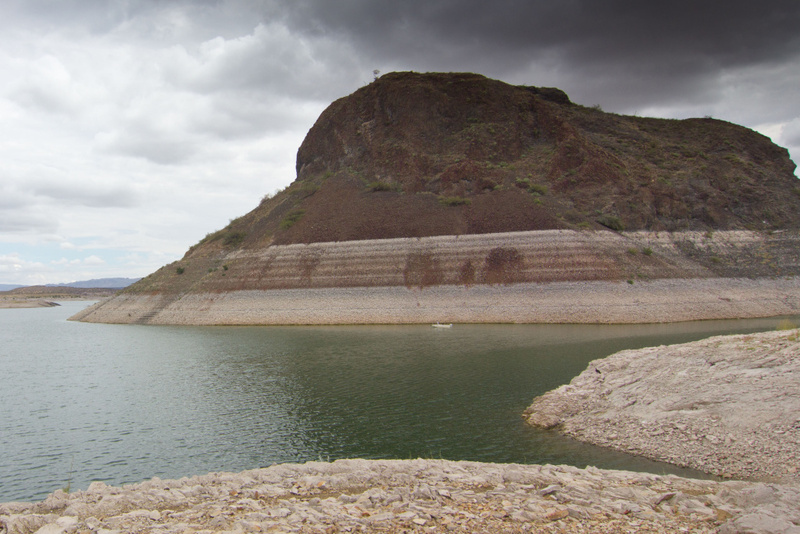 Elephant Butte Reservoir in New Mexico saw water levels rise eight feet after recent storms. Now an update on the deluge that hit Colorado. Some residents are being allowed back in Boulder and Larimer Counties, the damage spans nearly 2,000 square miles and the death toll rose to seven.